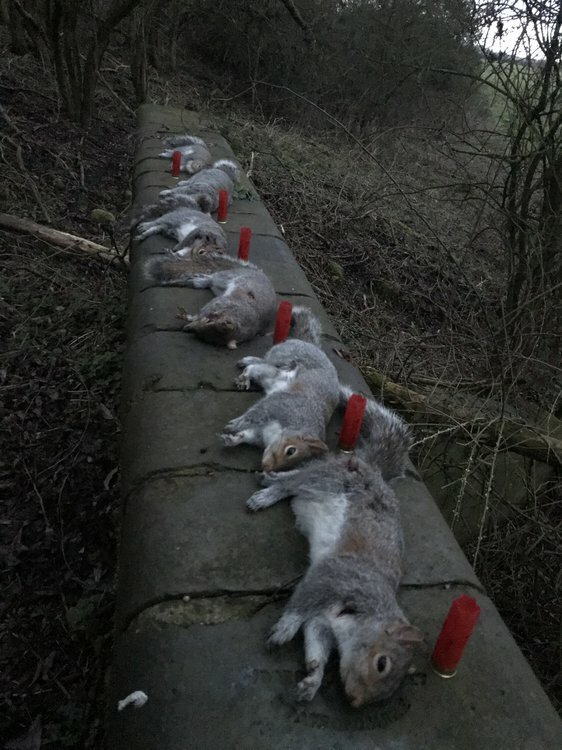 well done....another 6 tree rats bite the dust !! Added to the annual total I hope. Well done. No, you didn't add them, just checked. Looks like a worthwhile outing to me! Well shot.